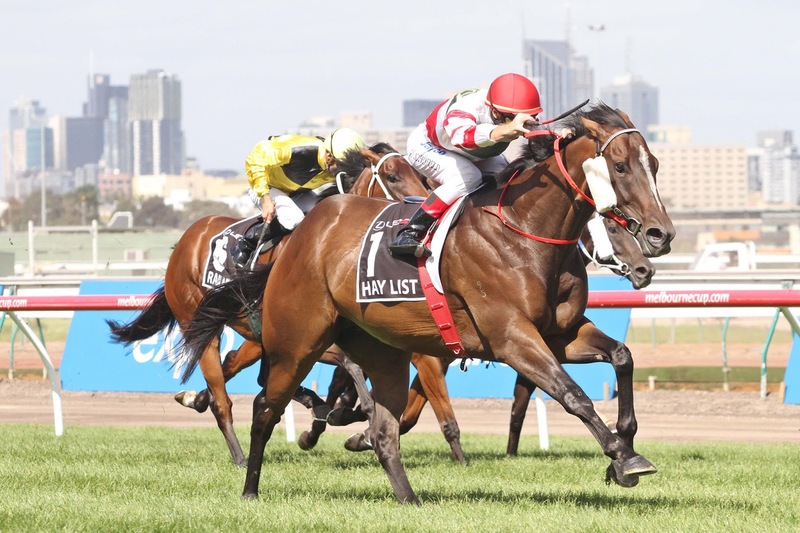 Gosford trainer John McNair has confirmed that he will nominate outstanding sprinter Hay List for the Gr3 Missile Stakes (1200m) at Rosehill next Saturday, reports racingnetwork.com.au. McNair, who will make a final decision later in the week, had previously ruled Hay List out of the Missile believing the three-time Gr1 winner would be lacking fitness. “After his trial last Friday we thought we may need more time, and we still might, but after having a chat with his owners we decided we will at least nominate,” explained McNair.